Relaxing in the bathtub after a long day is one of life's little pleasures. Wouldn't it be great if you could replenish your skin and relieve muscle pain at the same time? Taking it a step further... what if you could also detox your body while soaking in some relaxation? Environmental Detox Bath by Enviromedica assists in removing toxic metals and chemicals from your body. The herbal components may also address issues with allergies, anxiety, mood, and more. Environmental pollution, toxic chemicals and metals may have a negative effect on chronic pain, muscle soreness and joint pain. Releasing these toxins from the body is ideal in improving health and mobility. 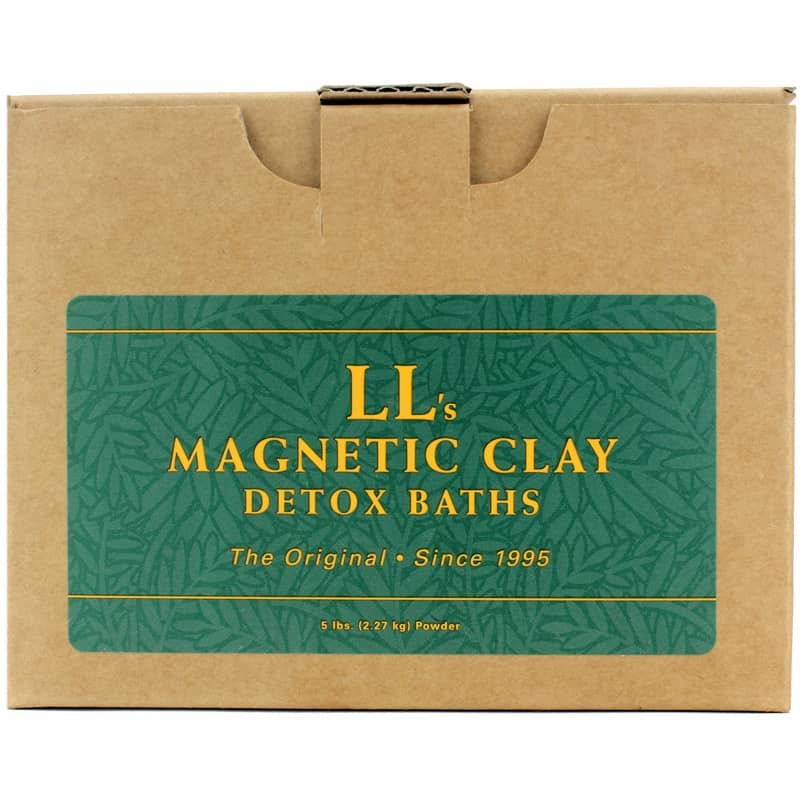 So lie back and soak in the sweet relief of a health bath detox. Try Environmental Bath Detox today! See step-by-step instructions enclosed in package. I've used other brands and had great relief, but have not noticed any with this brand. Very disappointing. Good to know this company is carrying this product! I have purchased it directly from the manufacturer in the past. I've had successful toxin removal with this product after exposure to inhaled dusts of fertilizers and pesticides I use outdoors. The only downside to any of these clay baths is that they may wear away at dental fillings depending on the material used in the fillings. I've been using this product for 20 years for ALS and have been quite please with the results. I highly recommend this product. I've used this product for many years with great success. I highly recommend it.